For those of you’ll who are new to these challenges, all you’ll have to do is select something from the list, make it, prepare a post by the last week of that month and publish it. A linking tool will be open during the last week and you’ll can share your recipes😊 There will be 1 or more judges to judge the challenge and I’ll be making a post with some of the best features. You’ll have to choose numbers instead of recipes. The numbers range from 1 to 30😊. Choose some random one to see what recipe you have got…The list is already made, so I won’t give you’ll anything random. As you choose the number, your recipe will open up in the list. Don’t forget your numbers plz!! I really want to get 30 participants this time! Let’s do it! BTW IN CASE A PARTICULAR INGREDIENT IS NOT AVAILABLE IN YOUR PLACE, PLEASE BE FREE TO SUBSTITUTE:) make YOUR VARIATIONS TO THESE DELICACIES:). SO GO AHEAD AND CHOOSE AND YOUR RECIPE WILL AND IT WILL APPEAR IN THE LIST! IF BY CHANCE You’ll AREN’T ABLE TO FIND THE RECIPES, PLEASE NOTIFY ME AND I’LL TAKE IT OFF THE LIST. BECAUSE FOR CERTAIN RECIPES I COULDN’T CHECK THE INGREDIENTS! Next Post The Thunder Cake Challenge! Oh cool! I will take 4! ME TOO! I have so much lined up. Since the list is longer I posted this earlier!! 26th which month babes ? im 26th too..
Wow! Which month are you btw? Oh yes I remember….you had made a post saying so too and I had wished! yes you did 🙂 the Buccellato ! Hi1 i hope you don´t get too cross with me but I have checked quite a few recipes and the majority of ingredients I can´t find here in Spain like Jicama or yam bean, for example. So sorry, but may i please change it? Sorry again! Oh thank you so much! Sorry about that! How about 15? Thanks so much! I haven’t made empanadas before but just thinking of samosas makes me drool. Ohh I made it this past weekend! LOVED it!!!!!!! You come up with the best challenges and ideas! I’ll choose 17! It’s my first time participating, I am so excited! Oooh Briam! I never heard of that but looking online looks like the kinds of recipe I’m gonna love forever! Oh I love it!!! I would like number 10, please! This is going to be such a fun! Ooh, nerve racking…!! Do I dare?? Omg, I agree with Trupti! 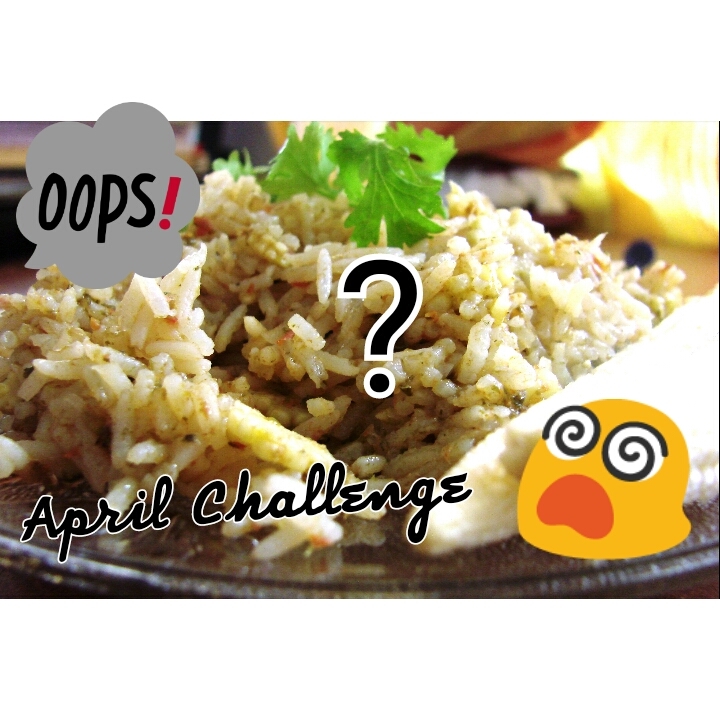 Still have to make the 2 dishes for this month’s challenge! I don’t get the small brinjal a here , you think it would be ok if I just cut up into smaller pieces ? It’s just eggplant pieces in gravy right ? Or stuffed ? Any of you up for a really interesting challenge? Check this out please! This is quite an intriguing challenge. We love cooking and trying new recipes… So I’m thinking of jumping right in here and pick #18. I found you through Natascha’s palace! Lina’s blog rocks and her challenges are so creative! Nice to see you here, Pascale! Thank you! Time to google. As long as you are ok with substitutions, I will make it! That would have been an easy on for me! It is true! I can´t find cheese curd here but would Mozzarella be a good substitute? A lot of people use grated cheese as opposed to curd cheese. Mozarella will do but feel free to be adventurous! I have seen restaurants with many variations of the poutine. La Poutinerie specializes in Poutine. It’s a way of life. http://www.jaimelapoutine.ca. It’s in French but the pictures should make you hungry! Hi! I am doing number 15 but I am not on the list! My I choose another and do number 30? I’m confused! You want to do even Empanadas? And also 30? And the poutine? Are you fine with the Derby pie? Cool! I admire how you choose so many and yet complete it on time! Thanks Natascha! I am so happy you feel like that! You are the best ☺ at the end of the day, I just want everyone to be happy and enjoy!